Fittipaldi Motors presents the first of a series of cars born from the mind of iconic world champion driver and 2 time Indy 500 winner, Emerson Fittipaldi. His sole mission was to apply all his track knowledge on creating a new experience that will elevate the driving ability of all super car enthusiasts from around the world. The car is being developed in collaboration with Pininfarina and HWA, and will also be available in the Gran Turismo series, the Sony PlayStation racing franchise. 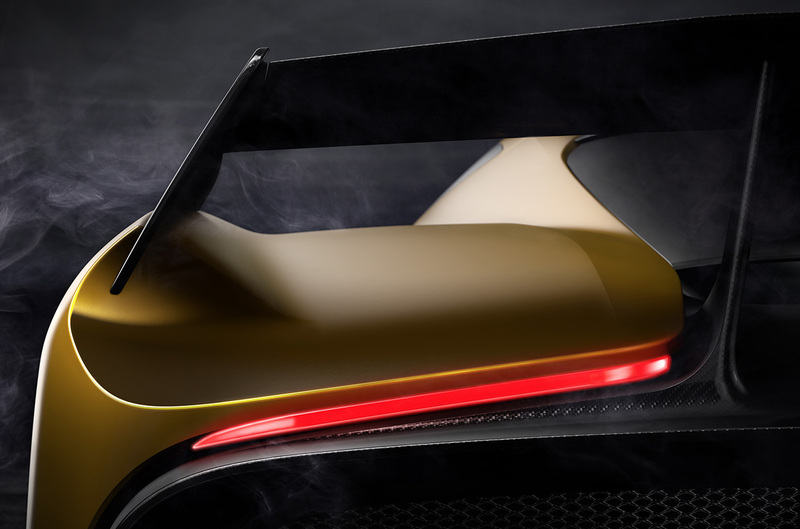 The Fittipaldi EF7 Vision Gran Turismo by Pininfarina EF7 will be presented March 7th 2017 at the Geneva International Motor Show - Pininfarina stand.